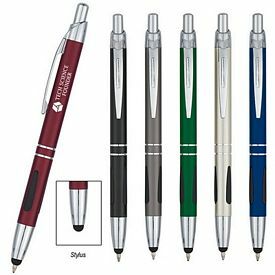 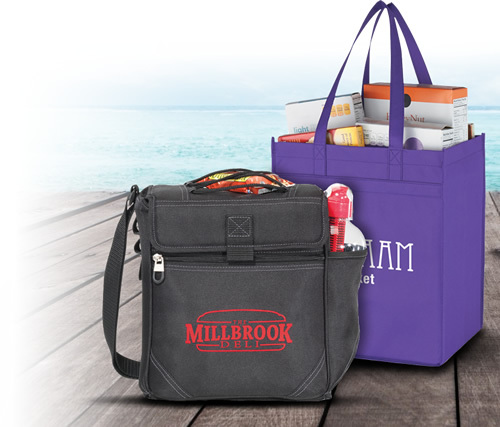 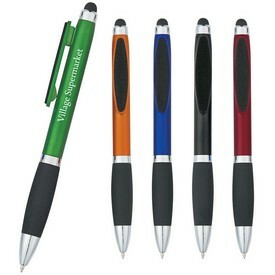 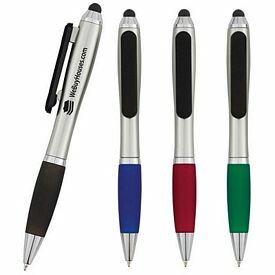 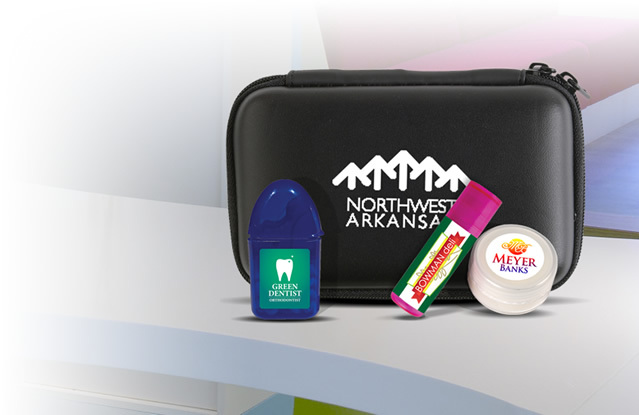 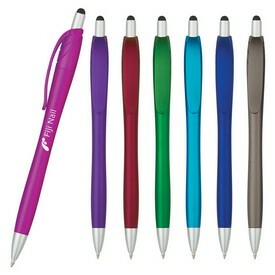 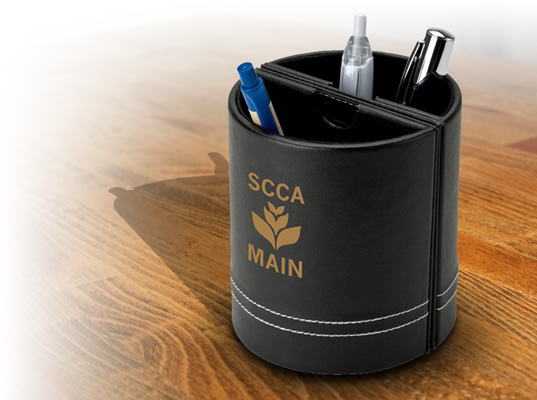 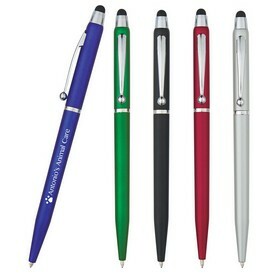 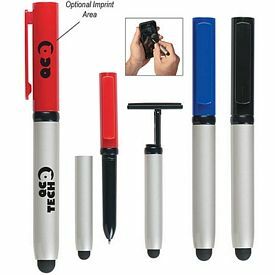 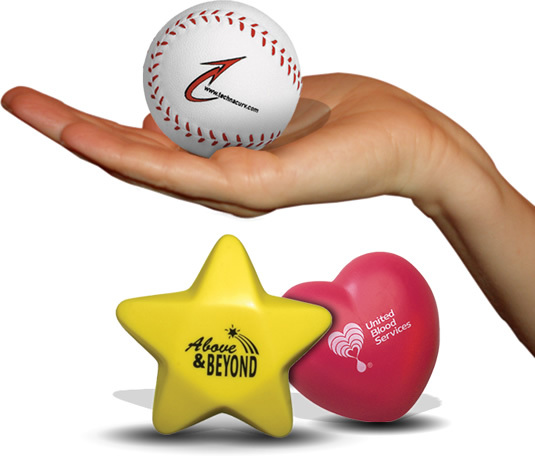 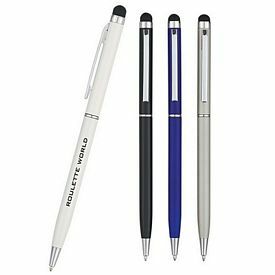 Multi-functional promotional pens have become very popular when it comes to corporate gifts. 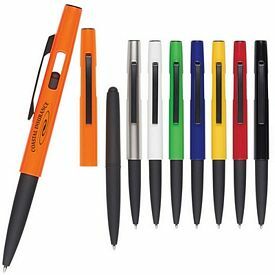 Everyone wants to have the best of things at their disposal and want to be equipped with the latest and most developed products. 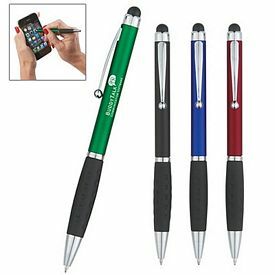 Dual-function promotional pens or custom stylus pens can be used by a large number of people because mostly everyone uses smart phones or tablets. 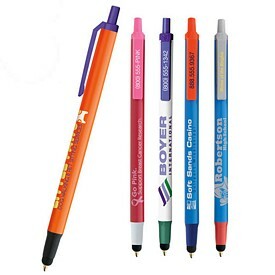 Advertising becomes very effective if you present something useful and unique to the customer. 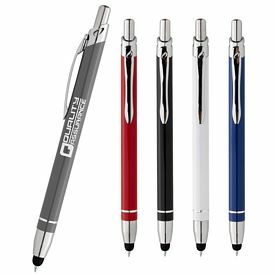 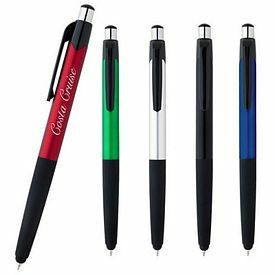 They will associate the promotional stylus pens with an efficient company and believe that your company is updated and technologically sound. 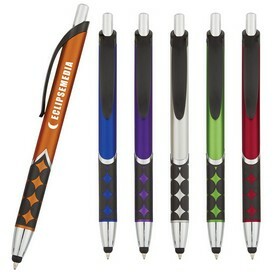 Customized writing instruments such as these are very useful and can be carried around everywhere. 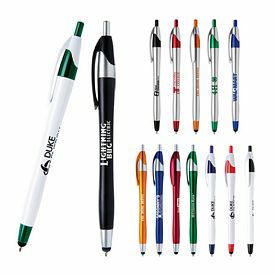 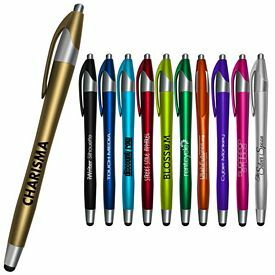 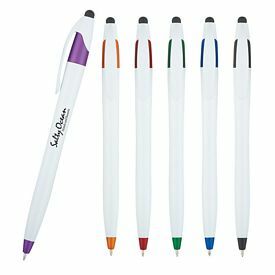 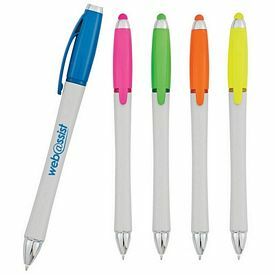 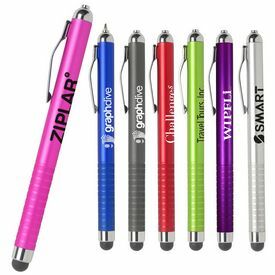 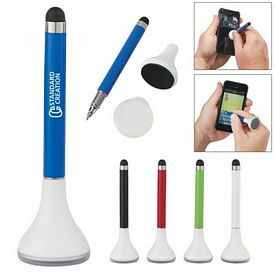 Distributing customized stylus pens at tradeshows or promotional events is a very good way of forming a connection with people. 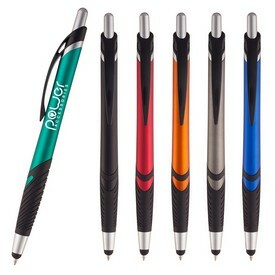 Customized stylus pens have good quality refills and a branded body so it can be used for a long period of time. 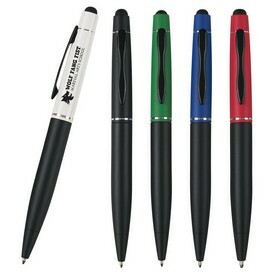 Since they serve a dual-purpose, the usage of the promotional stylus pens will also be much greater than a normal pen. 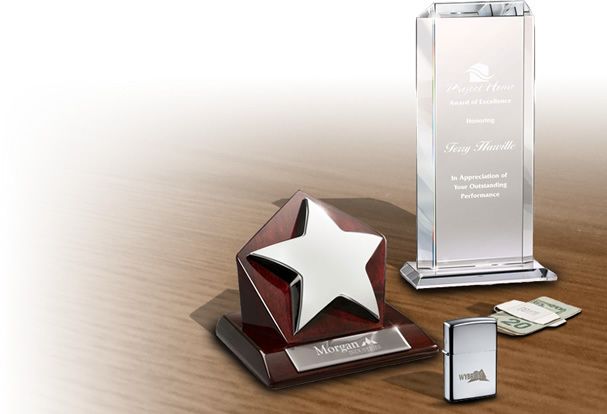 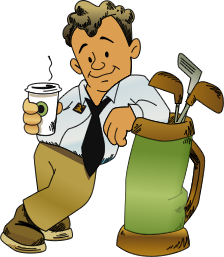 If you manage to satisfy a certain amount of customers they will spread around word regarding your company and win you additional recognition. 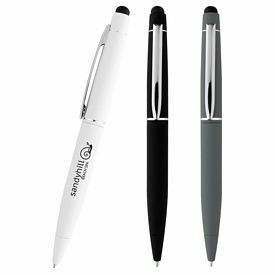 If you get your company name and logo printed on a well-designed custom stylus pen, it will be noticed by everyone who gets a chance to use the logoed pen. 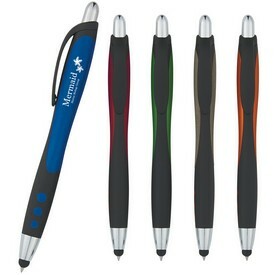 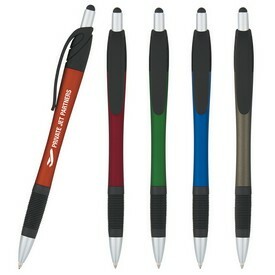 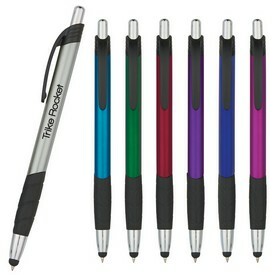 The price factor is another important reason why these personalized promotional stylus pens are easy to purchase. 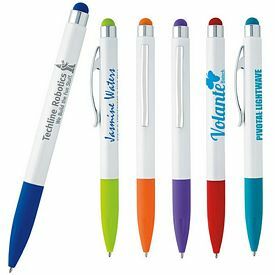 People who have a large amount of money to invest in advertising campaign can order number of promotional pens, or even choose the more expensive models. 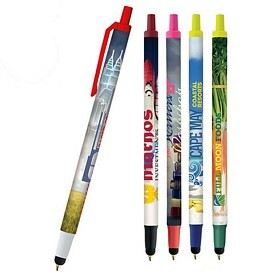 Advertising customized stylus pens come at affordable wholesale rates and there many designs and colors to choose from. 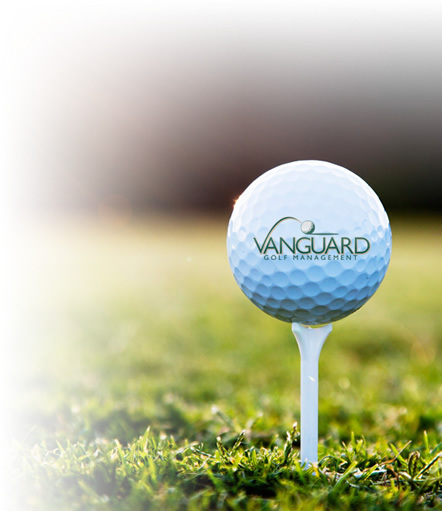 We do not charge any setup fees and we make sure that these are delivered to you as promised. 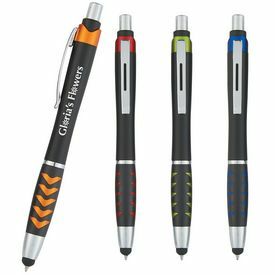 There are 24-hour free rush offers on most of our custom computer stylus pens and just a glance at our catalogs will tell you what you need to know about them. 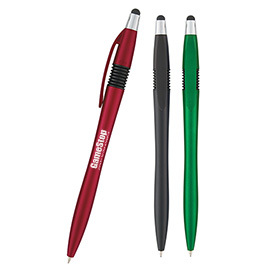 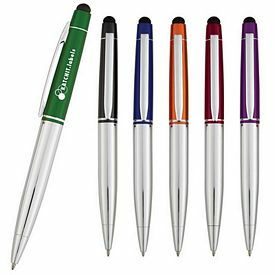 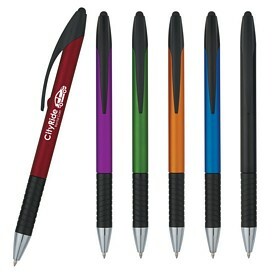 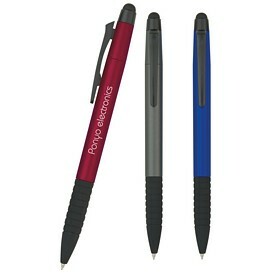 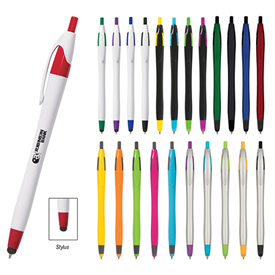 The promotional Valumark range of stylus pens has a click pen as well as a capped pen. 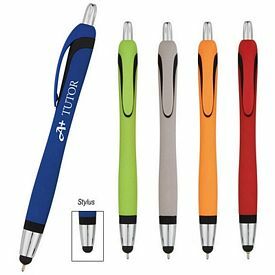 You can choose the kind of personalized stylus pen that suits your requirement and present the pens to individual customers to make it look more enticing. 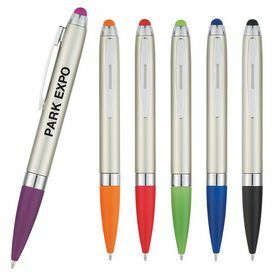 The custom Provence pen, branded Satin pen, promotional Oxford pen, logoed Clipper pen, personalized Preston pen, and customized Scripto pen are some of the basic click customized stylus pens that come in very affordable rates. 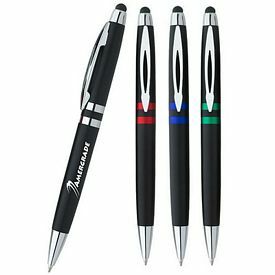 The Basics range of LED laser stylus pens and the promo Valumark pen of LED light pens are some of the pens in this category with additional features. 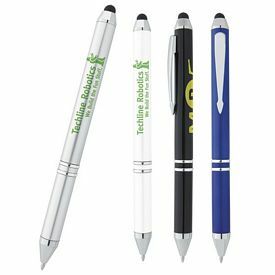 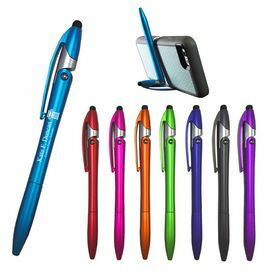 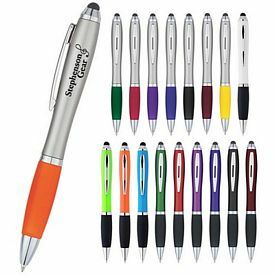 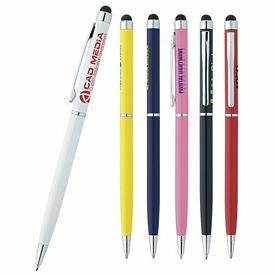 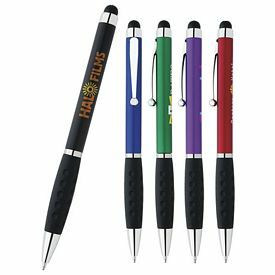 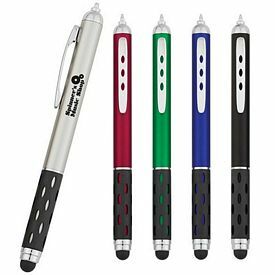 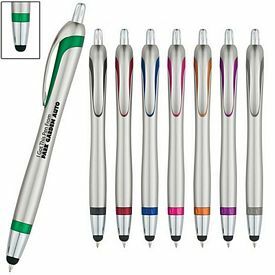 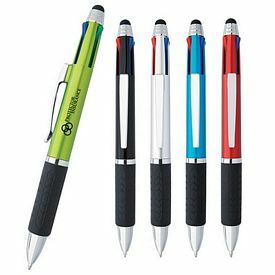 There is no doubt that these amusing and enticing promotional stylus pens can succeed in creating a buzz around your company name. 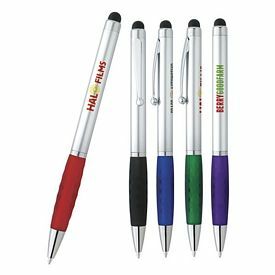 Make sure you waste no time in getting hold of the best of these advertising promotional stylus pens.